Diversity has been a consistent topic on the Park Leaders Show. For this episode, three former guests of the show return to have a panel discussion about diversity. 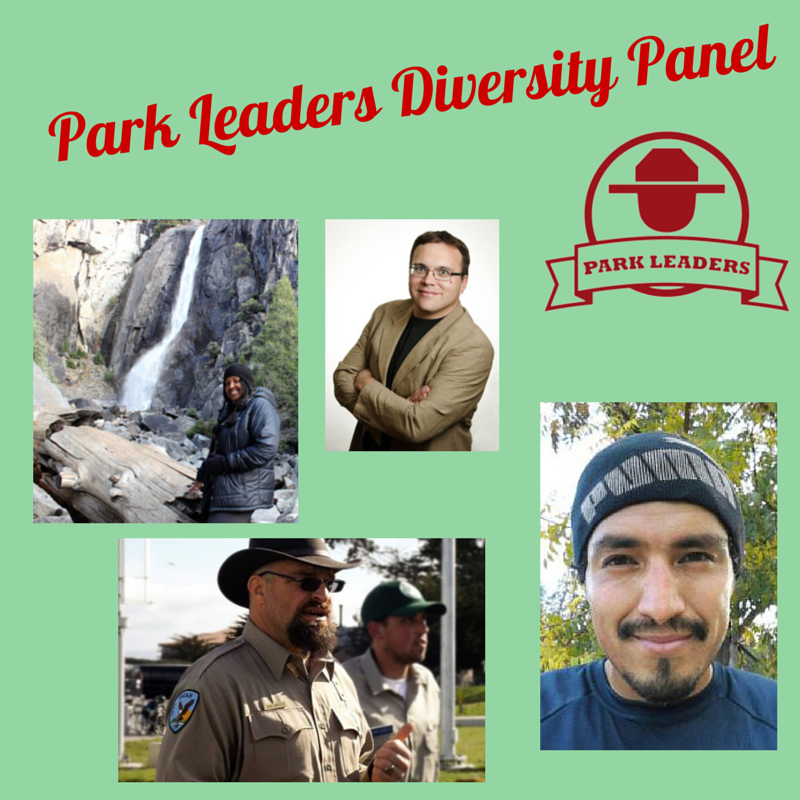 Teresa Baker (founder of African American National Parks Day), Jose Gonzalez (founder of Latino Outdoors) and John Griffith (crew supervisor with the California Conservation Corps) team up to form the first Park Leaders Panel. Together, they discuss why a gap exists between parks and communities of color, how one person can make a difference, and how we can connect urban youth to National Parks far away from their home. After listening to this panel discussion, if you have any questions for the panel members, please leave a comment here on the show notes page, and they will respond. If you are reading this on email, click here to listen to this episode.